The old adage is truer than ever when it comes to theological education and missions. 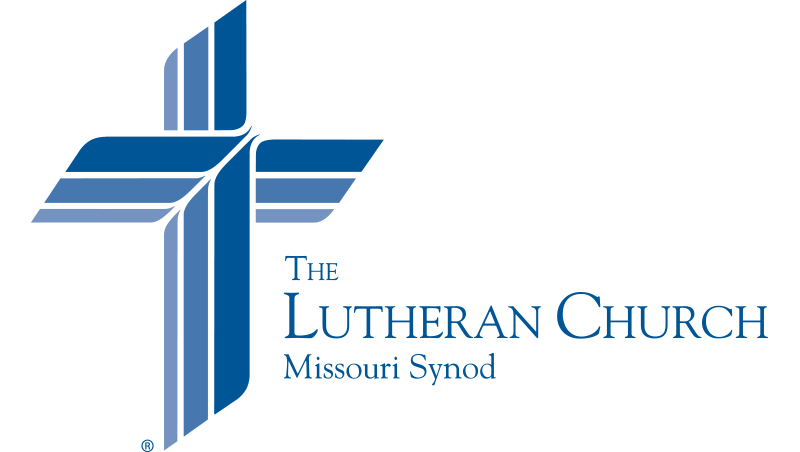 In many places, The Lutheran Church—Missouri Synod (LCMS) is known as a storehouse of theological treasure, and partner churches are looking to the Synod to help them prepare future Lutheran pastors and leaders to shepherd their own church bodies. 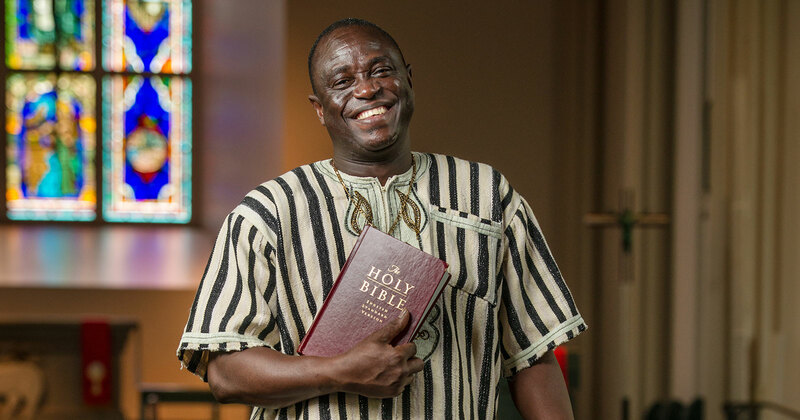 Edward Kollie, a Liberian student at Concordia Seminary, St. Louis, is working toward an advanced degree so that he might return to Liberia to teach other pastors in a local school or — hopefully someday — a seminary. Due to a civil war in Liberia, Kollie traveled to Sierra Leone in 2002, where he met the Rev. David Londenberg, an LCMS missionary who established a school called the Coordinating Center for Theological Studies. Still, Kollie desired a deeper theological education. Unfortunately, his pay as a teacher was just enough to support his wife and four children. There wasn’t much left over for an advanced degree. Through a partnership called the Global Seminary Initiative (GSI), however, Kollie found the opportunity to study theology at one of the LCMS’ two seminaries. Thanks to several hundred contributors, GSI is supplying more than $400,000 this coming academic year in focused financial aid to 37 GSI-eligible graduate students like Kollie, who come from 19 foreign countries.